If you're like most homeowners, all of your home improvement projects have a budget attached. No matter the size of your budget, Indianapolis flooring store Kermans has high quality choices for you. Our floors have been installed in starter homes and high-end executive homes. We purposely carry a wide range of options so that every homeowner can find just the right floor for their needs. As one of the largest and oldest flooring stores in Indianapolis, Kermans has a buying power that can't be beat. 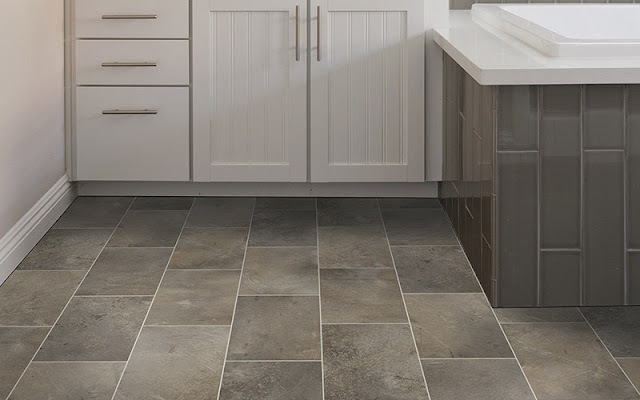 Our relationships with flooring manufacturers are strong and we are often able to carry flooring lines that you won't find in any other store in Central Indiana. If you've done some research online and we don't carry exactly what you're looking for - chances are we can get it for you with no hassles. A wide selection of flooring is just one of the ways we are able to help you meet your budget. Another budget-friendly bonus? Our in-house design staff. Our flooring showroom is staffed by experts in flooring - not just sales people looking to turn a commission. We know our products inside and out and have years of experience in flooring design. When you shop at Kermans, you'll likely find yourself drawn into a conversation about your home, lifestyle and budget. We've been told we ask a lot of questions - and we like it that way! The more we learn about you and your needs, the better we'll be at recommending just the right floor for your budget.